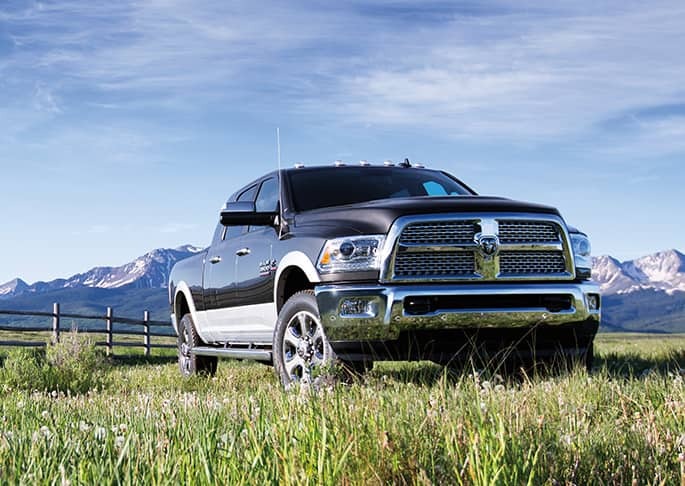 All the newest Chrysler Dodge Jeep Ram models can be found at Dutchess. The chance to help residents in the Poughkeepsie area to get the car they want and deserve is what we're here for. Poughkeepsie officially the City of Poughkeepsie, is a city in the state of New York, United States, which serves as the county seat of Dutchess County. Poughkeepsie is located in the Hudson Valley midway between New York City and Albany. The site of Poughkeepsie was purchased from Native Americans in 1686 by Robert Sanders, an Englishman, and Myndert Harmense Van Den Bogaerdt, a New Netherland-born Dutchman. The first settlers were the families of Barent Baltus Van Kleeck and Hendrick Jans van Oosterom. The settlement grew quickly, and the Reformed Church of Poughkeepsie was established by 1720. The community was set off from the Town of Poughkeepsie when it became an incorporated village in March 1799. Everyone should be able to afford a car that supports them, and Dutchess is here to help. The secure finance application form can help get you started in getting your car loan. Our friendly staff will review your application as soon as it's received and get back to you in a timely manner. If you want to keep your Chrysler Dodge Jeep Ram vehicle running as if it was new and live near Poughkeepsie New York then please consider bringing it by Dutchess's repair center. Even hard-to-find parts aren't a problem for our friendly staff. If you'd like to make an appointment to bring your vehicle in you can do so by creating a vehicle service appointment here on our site.